Morning national television is not my native habitat, but I made my debut this past weekend on CBS Saturday Morning, in a terrific feature on Johnson and The Man in the Glass House by host and correspondent Anthony Mason. Paul Goldberger was kind enough to participate from New Canaan. Did I just call a certain New York developer a vulgarian on national television? Well…you be the judge. Nothing beats a positive review by a writer you admire in a publication you respect. I think the big fear when you write a book is that nobody will take it seriously, so when it is, it’s really gratifying. I’m thankful for two such reviews over the last week; the first a longform piece, “The Godfather,” in the New York Review of Books by Martin Filler, and the second a review by Carolina Miranda in the Los Angeles Times. 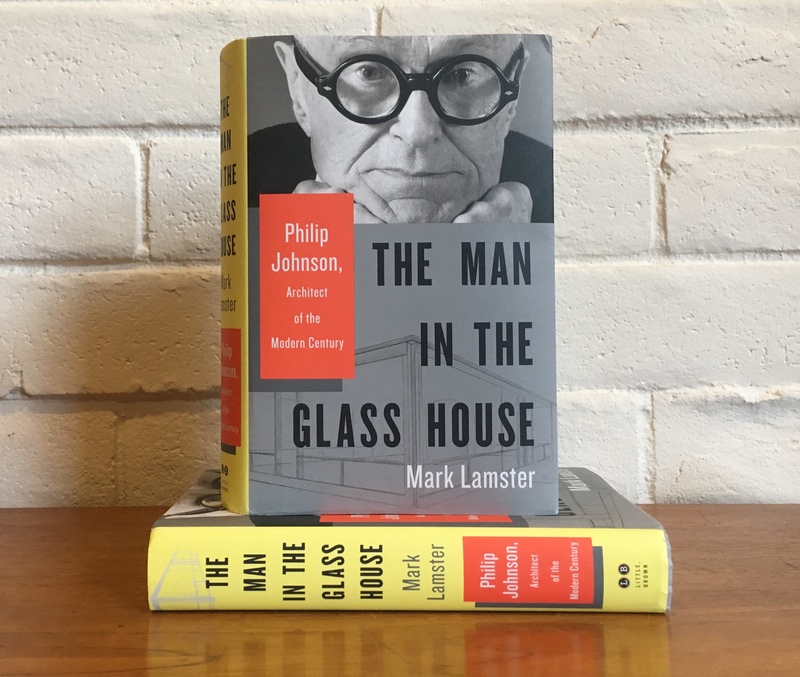 As Mark Lamster notes in his searing yet judicious new biography, The Man in the Glass House, Johnson excelled at disarming his detractors through self-deprecating responses to even their harshest criticism. In this epic biography — it checks in at 500-plus pages — Lamster not only weaves a compelling, clear-eyed portrait of a complicated and frequently unlikable man, he articulates a larger narrative about life in the United States over the course of the 20th century….Lamster’s “Man in the Glass House” makes Johnson the center of the American story — a story about boundless ambition, about idealism swallowed by greed, about the ways in which money is used as cudgel and shield. In this story, the goal isn’t always to be remembered for doing good, but to be remembered at all. Was especially nice that Filler’s piece was accompanied by the wonderful David Levine caricature of PJ, originally drawn for the NYTBR’s review of the previous Johnson bio, which came out way back in 1994. As Filler writes that book was “a mismatch of author and subject from the outset. The credulous, earnest, and forthright Schulze was ill-equipped to deal with Johnson, who was wily as a fox and slippery as an eel, a veritable one-man Aesop’s fable.” My book, if nothing else, is a lot less earnest. 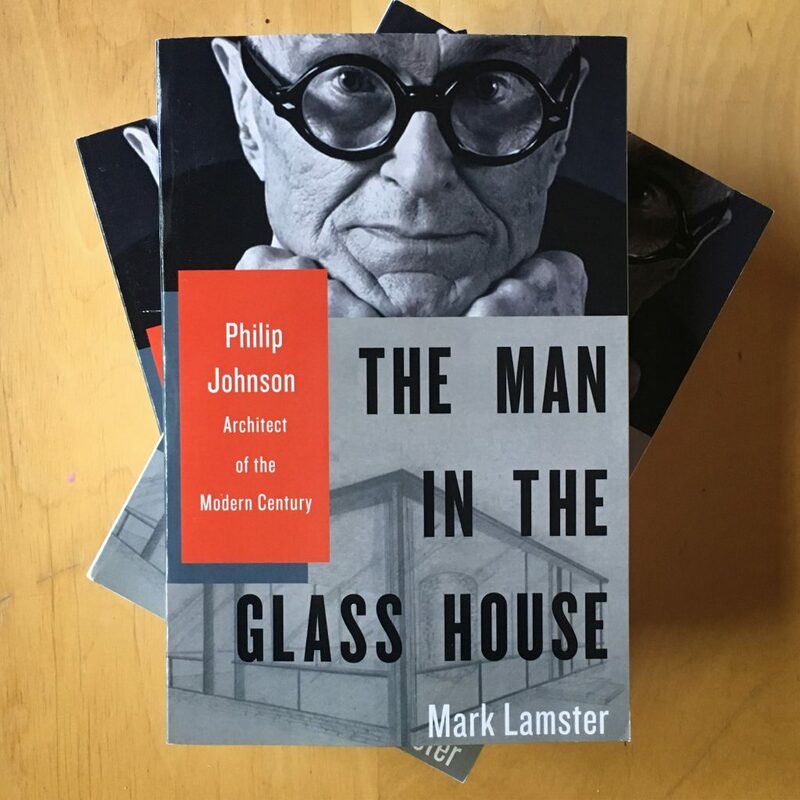 You want to begin a review of “The Man in the Glass House,” Mark Lamster’s stimulating and lively new biography of Philip Johnson, by saying something about architecture. 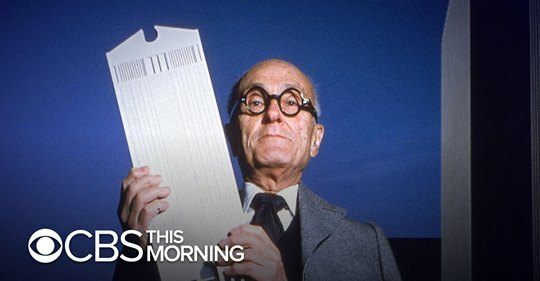 But the reality of Johnson — one of the most compelling architects who has ever lived, which is not the same as being one of the best architects — is that the most interesting thing about him was not the buildings he designed. 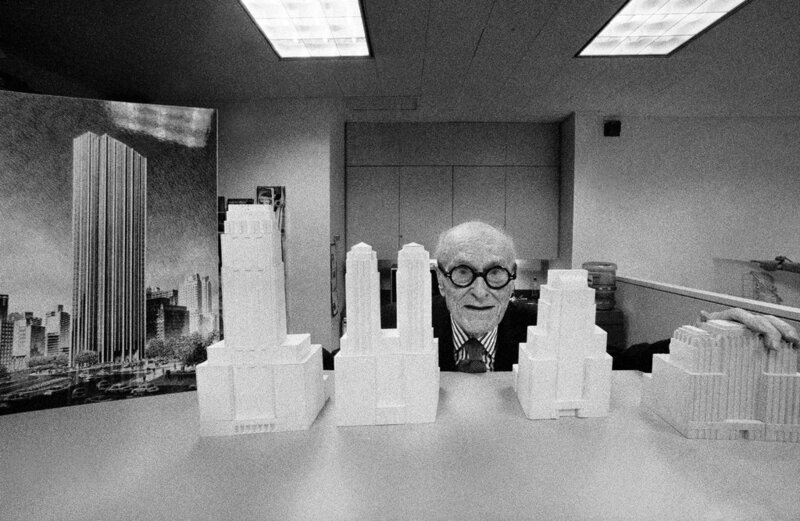 The qualities that make him, and this book, fascinating are his nimble intelligence, his restlessness, his energy, his anxieties, his ambitions and his passions, all of which were channeled into the making of a few pieces of architecture that will stand the test of time, and many others that will not. 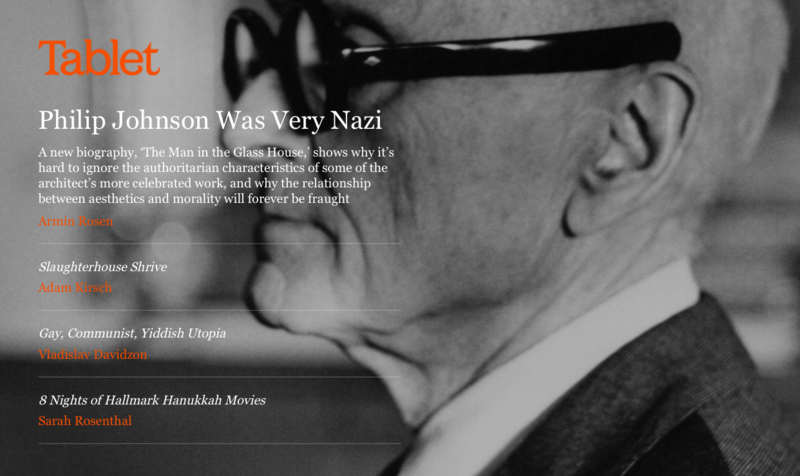 Was Philip Johnson a Nazi Spy? That is a good question, and you can read a bit more about it in an excerpt of The Man in the Glass House in New York Magazine. As an accompaniment, let me also suggest this wonderful story on the book and architectural criticism in Dallas by Peter Simek in D Magazine. 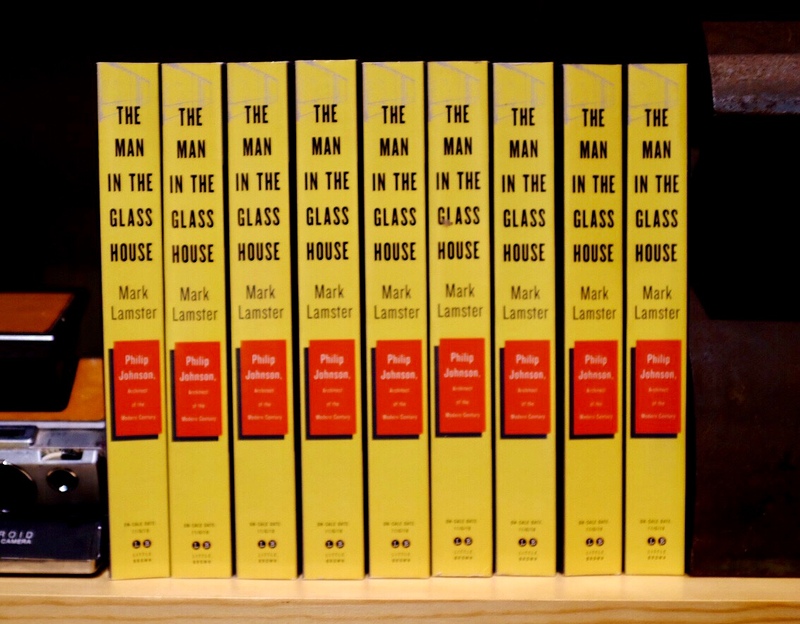 After nine years of work, The Man in the Glass House is finally an actual book between hard covers. With a beautiful jacket. The official publication date is November 6. We planned that figuring it would be a typical slow news day. Kidding! But I do hope the book will be something of an antidote to the current political madness, although I think it also helps to explain it, and the parallels to this moment in Johnson’s and American history are pretty stark. I will be doing a good bit of speaking over the next few months to talk about the book, and more generally architecture and criticism, and I would be thrilled for anyone who takes the time out of their schedule to join me. There are links below to forthcoming programs, including several in the immediate future in Dallas and New York. 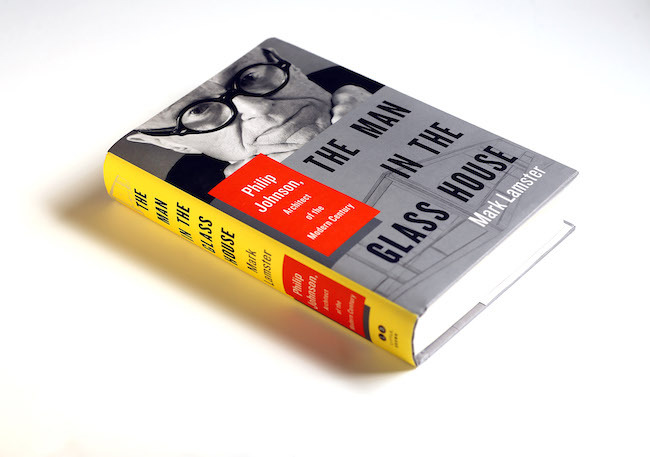 “The Man in the Glass House captures the essence of a prodigious, multivalent, enigmatic American talent with authority and aplomb. It’s a biography with attitude, a bullet train through the shifting landscapes of 20th century architecture, and a sheer pleasure to read. It’s a book, or will be soon. 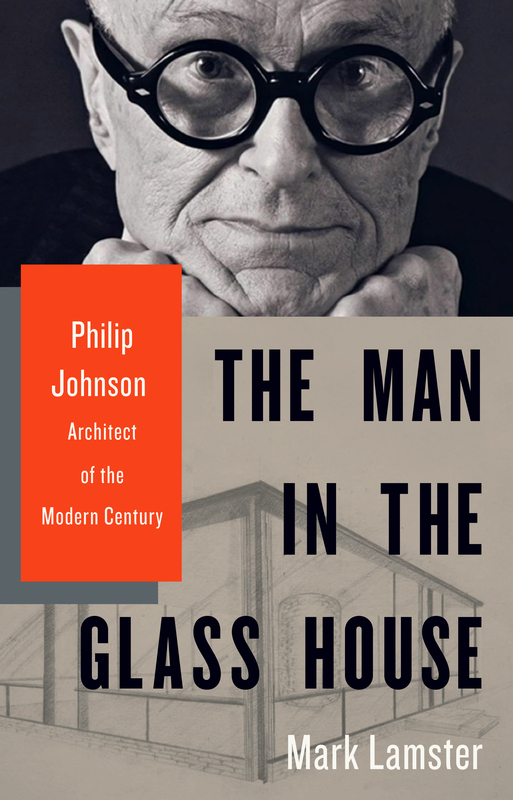 The Man in the Glass House: Philip Johnson, Architect of the Modern Century drops on November 6.